Dr. Landan Webster became a Doctor of Chiropractic in 2008 when he graduated from Parker University. He has worked to become a specialist at fixing dysfunction. Landan believes that when the body is injured there is always a reason “why”. He uses many different techniques to correct the dysfunction as quickly as the system allows. His motivation comes from his years as a collegiate athlete and dealing with injury that no one knew how to diagnose or fix. His frustration is your gain. Landan believes that everyone deserves the highest level of care whether you are a professional athlete, parent, weekend warrior, a youth or a grandparent. Dr. Babb graduated from Parker University in 2008 and has been treating musculoskeletal injuries for a decade. For eight years he treated and rehabbed traumatic injuries as the head doctor for a prominent injury based clinic. He is well versed in physiotherapy protocols and has extensive knowledge in both pre- and post-surgical rehab. He has treated athletes of all levels (Olympic, NFL, MLL, NCAA, PGA, NBA... ) and has worked hand in hand with the SMU Basketball program for the past two years. Dr. Babb takes a systematic approach to differentiate and identify problems at their source. The wealth of experience and knowledge he has accumulated treating athletes and injuries, he now applies to all patients who walk through his door. Ultimately, we all want to feel better and move better. He believes that dysfunction, once diagnosed, is treated through muscle work, functional chiropractic, and movement techniques to optimize recovery and prevent future injury. Dr. Chris Abney is a Parker University graduate and has developed a true passion to help people overcome pain that is keeping them from enjoying life and functioning at their highest capacity. With a background in strength and conditioning, Chris understands the importance of moving properly to truly overcome and prevent injury. He is excited to continue learning how to improve the function of the human body and to help people continue enjoying their favorite activities, pain free, whether that is binge watching a television series, being a weekend warrior or competing at high levels in an athletic event. Dr. Anissa Galvan grew up playing volley ball, swimming and dancing. She continued her passion dancing as part of the Texas Tech Vitality Dance Company, while in Lubbock she began working as a chiropractic assistant treating Texas Tech University college athletes in the campus athletic training room. She fell in love with chiropractic and graduated from Parker university in December of 2017 with a focus in prenatal, postpartum women care as well as functional fitness athletes. She is a certified BIRTHFIT coach, Regional Director of BIRTHFIT Las Colinas, and a certified Crossfit Level one trainer. Dr. Spencer Bruce is a Parker University Graduate with a background in kinesiology. Spencer played division 1 football at the University of Wyoming and continued playing professional football with the Vejle Razorbacks in Denmark. 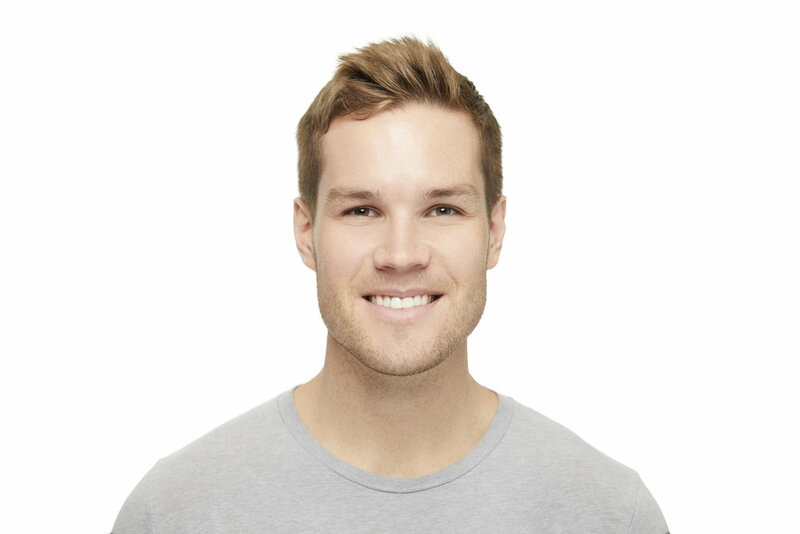 He has combined both his knowledge of biomechanics and experience with movement to deliver research and evidence based treatment through dynamic and highly effective methods. Spencer's mission is not only to help patients overcome injury and chronic pain, but also to optimize the function and performance of the human body.